I am thrilled to be moving back to Austin to partner with Richard on his next fantasy role playing game,” said Starr. “Richard’s ideas for remaking the genre are well aligned with where the industry is today in terms of technology and design. 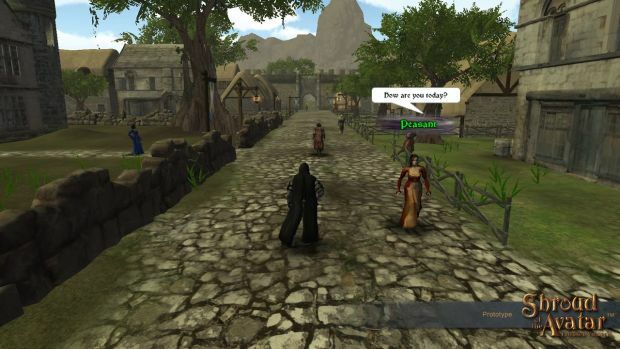 It is really exciting to know that we are creating Shroud of the Avatar with the idea of bringing back the concepts and principles that Richard used successfully in making his Ultima series. With all of that said, what I most look forward to is working directly with the community to make the product they want, which is the real power of crowd funding.